Starting a Virtual Assistant business was, for me, a rather pleasant accident. I was taking courses at the local community college to update my skills while I was thinking about re-entering the job market. There was a course under Office Technologies titled Virtual Assistant, and since it was an online course I knew I could work the course work around my schedule. Fast forward 16 weeks and I had done a basic business and marketing plan for my course. Once I decided that would be my next course of action, it was easy to move forward. As I did last year at this time, I’m celebrating National Small Business Week by doing a 5 part series of small business owners that I have had the pleasure of working with. Today we’ll meet Michelle Smith at Z & B Consulting. Michelle is known as an “idea person” who works to help companies create awareness, strengthen relationships and ensure success. She is the creator of the “Marketing Morsels”, “Magnify Your Marketing,” and “Maximize Your Marketing”, a 3-pronged strategic approach to business success. She also publishes a newsletter, which you can subscribe to on the landing page of her website. That’s what she does for a living. But what she really does is create connections. 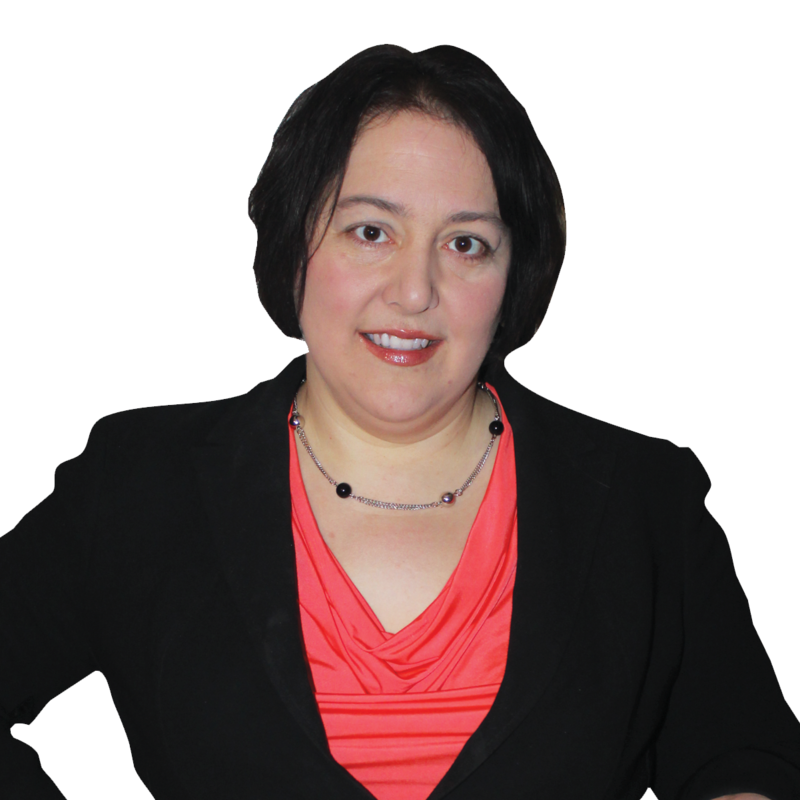 Michelle is a walking business directory of local small business in the western and southern suburbs of Chicago. She’s great at getting to know people, and she absolutely walks her talk. I will often tell potential clients that if they have a project that I can’t help them with, I am usually able to find someone who can. As a person that has many connections (and makes a point of getting to know all the local virtual assistants and some not so local VAs), I can make that statement with almost complete confidence. As a friend and colleague of Michelle Smith, I can absolutely make that statement with complete confidence. We make a pretty strong team, and typically we can find someone that can solve most any small business problem. 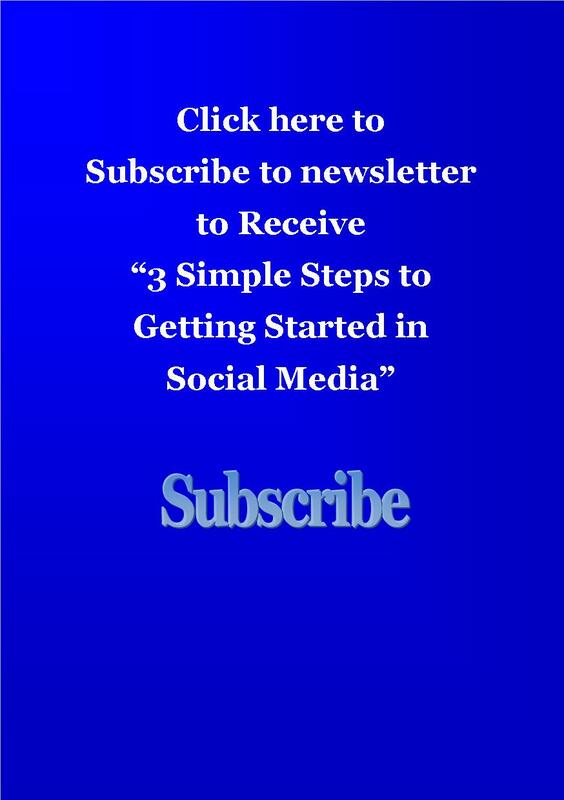 By marywuva in Small Business, Small Business Week, Uncategorized on June 5, 2014 .